The Cooler Master MH751 convinced us in the test as a good allround headphone in music and film as well as a very good gaming headset. Also, the microphone is well suited for gaming everyday, so that you get a coherent package at a fair price. The MH751 also scores points for its timeless, elegant design and very good wearing comfort. The quality of workmanship is very good in all respects, from the artificial leather over the steel straps up to the coated cable. For those who prefer an USB connection for headsets, Cooler Master also offers the otherwise identical MH752 headset as an alternative. With this excellent overall result, the Cooler Master MH751 receives our OCinside.de Purchase Tip Award 01/2019. 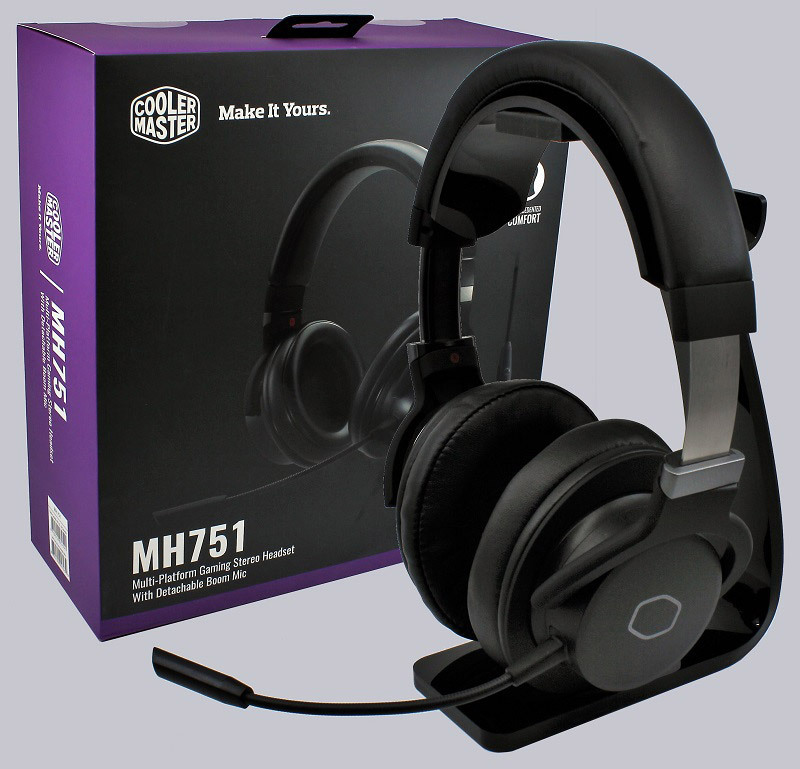 Here you can buy the Cooler Master MH751 Headset.